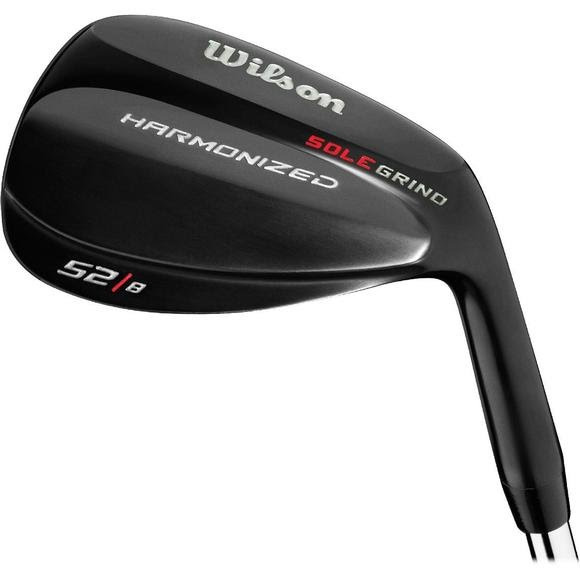 Wilson Harmonized wedges feature a unique sole design that equips players with more versatility on approach and chip shots. A special sole grind allows players to open the club face for improved performance on higher lofted shots. The traditional shape along with its anti-glare black chrome finish appeal to a wide range of golfers.